Detailed by the Los Angeles Times today, Virgin Mobile will start carrying the iPhone 5 with unlimited data plans as cheap as $30 per month on June 28, 2013. Up to this point, only the iPhone 4 and iPhone 4S have been available to Virgin Mobile users. The 16GB version of the iPhone 5 will be sold for $550 in Virgin Mobile stores, but customers can also find the 32GB version for $650 and 64GB version for $750 through the online store. Alternatively, the 16GB version of the iPhone 4S is currently priced around $380 on the site. 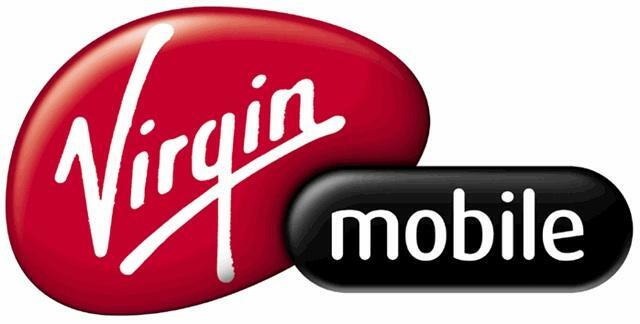 Virgin Mobile plans differ from other carriers since data is technically unlimited while voice minutes are sold at a premium. In addition, there’s no contract required to activate Virgin Mobile service. Service providers like Verizon and AT&T require two year contracts in addition to putting premium prices on data while offering unlimited voice minutes. Operating a 16GB iPhone 5 on Virgin Mobile’s network for two years will cost between $1270 to $1870 depending on the voice plan while operating the same phone on Verizon for the same two years will cost between $2120 to $10,160 depending on the data plan (300MB per month up to 50GB per month). Virgin Mobile’s three main Beyond Talk unlimited data and messaging plans include $35 for 300 anytime minutes per month, $45 for 1200 anytime minutes per month and $55 per month for unlimited minutes. As a bonus, subscribers can get an additional $5 off their bill each month simply for signing up for automatic payments. While data is technically unlimited with the Beyond Talk plans, Virgin Mobile does throttle 4G and 3G data speeds after a subscriber passes a 2.5GB monthly threshold for data usage. Once the user hits that cap, data speeds automatically fall to 256Kbps for the remainder of the billing cycle. This is a similar policy that’s implemented by other prepaid carriers that offer smartphones. However, average monthly data usage for iPhone users is less than 2GB per month according to a FierceWireless study published during March 2013.